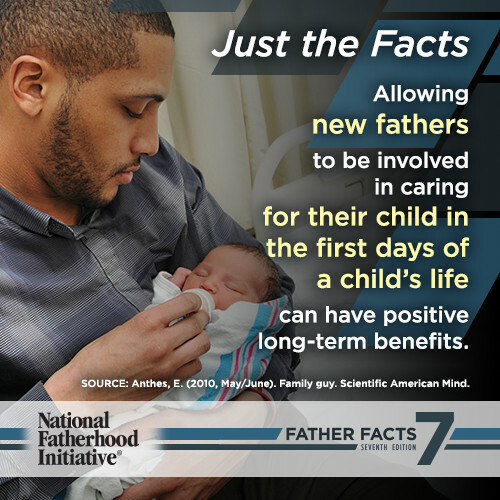 Father Facts 7 (FF7) is the go-to resource if you're interested in promoting responsible fatherhood. 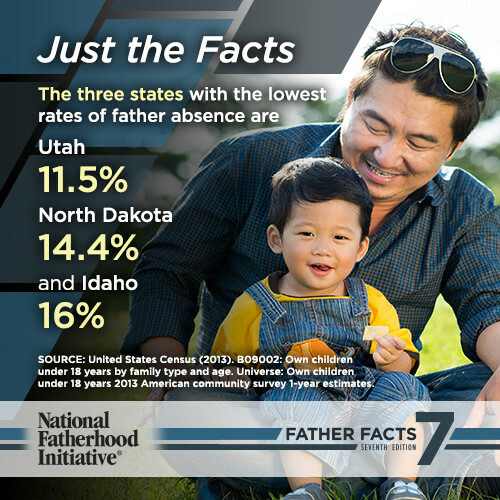 These vital statistics on father absence are helping thousands of fatherhood leaders and organizations across the country. 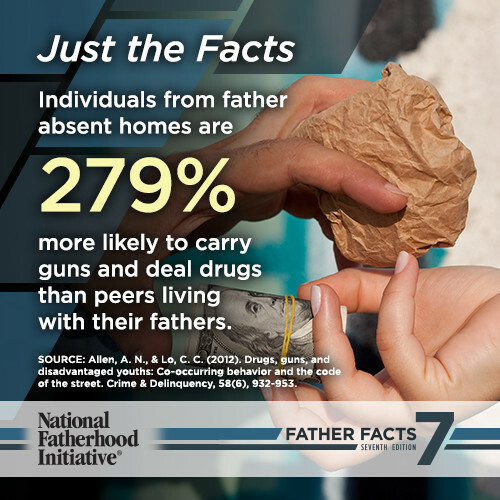 When we released Father Facts 7, we offered seven (7) shareable images featuring statistics on the impact of father absence and involvement. The response has been astounding. 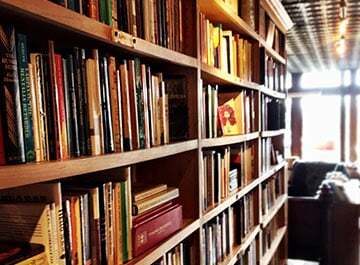 So we decided to make more images for you to share. 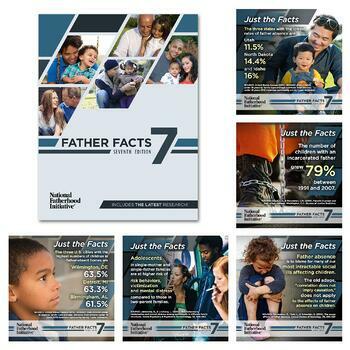 Almost 1,000 fatherhood leaders and family organizations have downloaded and shared our Father Facts 7 Shareable Stats. 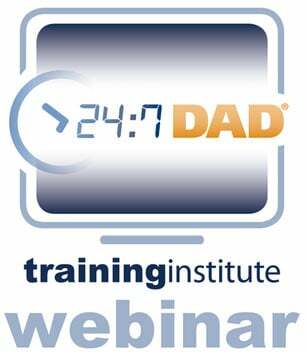 By you sharing these eye-opening statistics you're helping others see the importance of an involved dad in the life of his children and family. 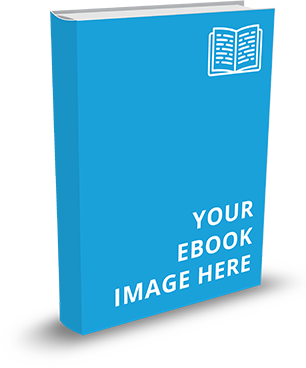 As you can see, organizations and leaders are using these shareable stats in many ways. 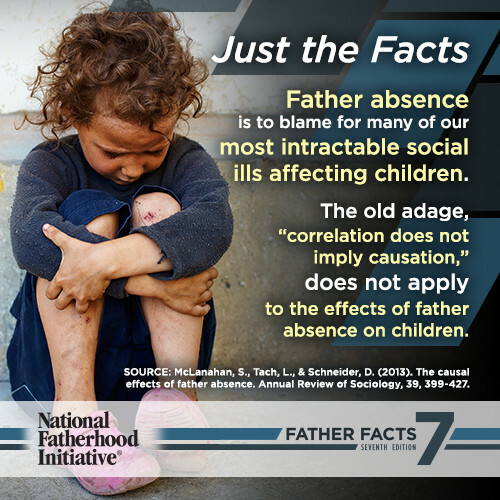 You can use these stats to help educate everyone you influence on the facts of father absence. 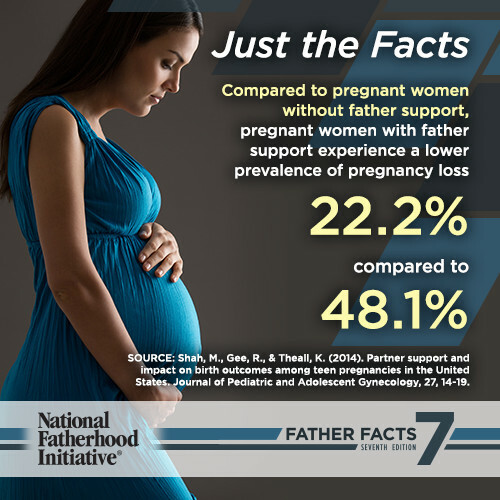 Remember, you can purchase the full resource by visiting Father Facts 7. 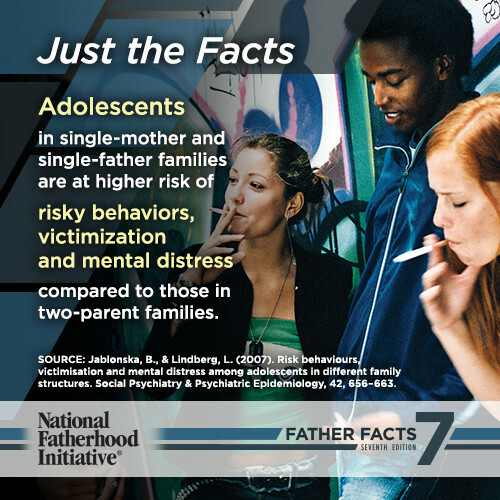 If you haven’t seen the shareable images yet, please visit Father Facts 7 Share for the images. Please keep offering your feedback and sharing these vital statistics. 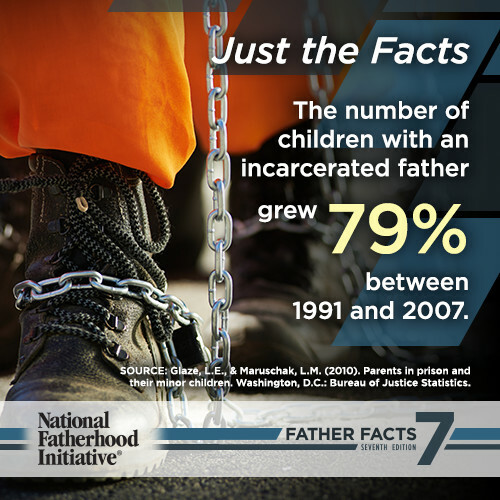 To get these stats and more, please visit our Father Facts 7 Shareable Stats Page and consider purchasing the full resource here.